Search engine utilization continues to grow as consumers become more and more internet savvy. Of the over 15 billion internet searches that were performed in the United States throughout the month of May, 60% of them were performed on Google. Yahoo and Bing were the next two most popular search engines and have gained some ground over the past year. Perhaps the biggest upset to the traditional search engine, however, was the increase in utilization of Amazon.com which saw 14% more searches than in the previous month. 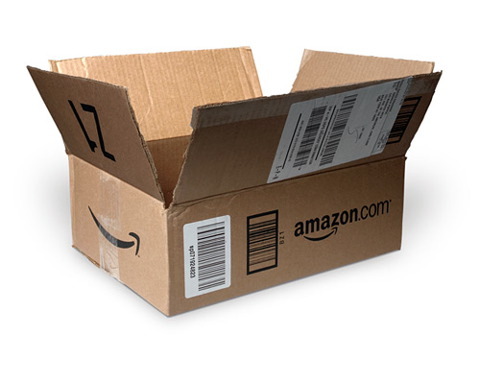 Amazon.com, which started as an online book seller, has now expanded its product selection to include everything from books to movies to electronics. As Americans increase their use of search engines to shop for products and services, search engine optimization is becoming an increasingly important part of companies’ business plans. Over 90% of retailers that operate with an online presence utilize search engine optimization techniques to improve their visibility on search engines. The ability to easily “shop around” for cheaper deals combined with no lines and a wide array of consumer reviews and readily available product descriptions has made internet shopping for certain products a smart solution for many consumers. Retail organizations have responded and search engine optimization has continued to increase in importance for these companies. Microsoft Expression Studio 4, a program which includes tools for web developers and designers to create web user interfaces, will now include Search Engine Optimization capabilities. Expression Web is now addressing how its users get greater visibility on search engines such as Google and Bing. The Web team responsible for the design of the SEO program has created an application which will assist web developers by making suggestions for changes that may enhance search engine optimization results. Expression Web will also feature a compatibility tester for web browsers called SuperPreview along with a prototyping ability called SketchFlow. Three versions of Expression Studio 4 are available: Ultimate, Encoder Pro, and Design. 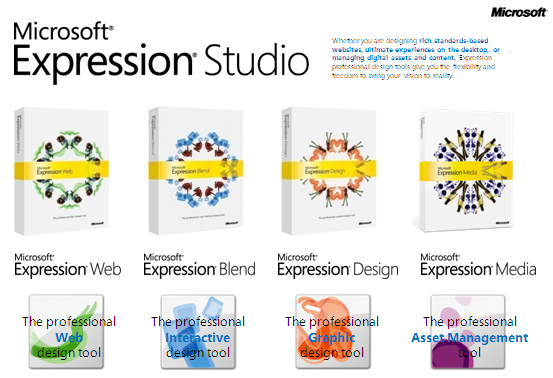 Expression Studio 4 Ultimate is targeted to professional web designers and firms. Although its assistance with SEO capabilities will be helpful to many web developers, the program will not support the VP8 video codec that is currently promoted by Google. Microsoft has stated their reason for not supporting this codec is due to lower quality, whereas their goal is to deliver high quality video at a lower bit rate. Google is promoting the VP8 codec as key factor in open media format. Microsoft’s refusal to support the VP8 codec with this program could make some difficulties for web developers who are supporters of Google’s move for a single web video format. Small to medium sized business often have trouble maintaining good search engine rankings due to their lack of Search Engine Optimization expertise. Due of budgetary contraints, it may not make sense for these organizations to hire an SEO consultant or company to assist on a regular basis. However, due to the extreme importance placed upon web presence and the need for search engines to direct consumers to a company’s website, these businesses often struggle to find the best way to attract internet traffic. 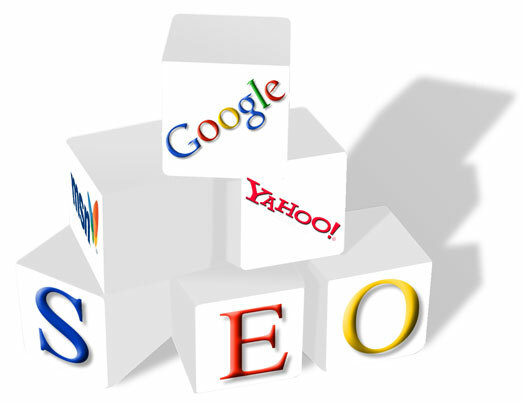 Search engines, like Google and Bing, need to be able to find a company’s website to guide potential customers to it. They do this by scanning for content in the site, so picking and choosing good keywords and placing them strategically throughout one’s content is very important. Deciding which keywords or tags to use and how to use them in your company’s website can be confusing. This is why a program like WordPress can be so effective. WordPress is not only easy to install, support, and learn; it is very search engine friendly. Another plus for a small business is that the program allows them to customize their site, add pages, and make changes very easily. All these features make WordPress a great program for small businesses to build their websites and increase their rankings. Google’s high utilization as a search engine by a majority of internet users may have inadvertently assisted hackers in their development of malicious computer attacks. Results displaying links to false antivirus software have been one of the largest problems facing Google users. Hackers have relied upon Google’s methodology for search results to boost the rankings of their own, malicious URLs by utilizing sneaky black hat SEO techniques to skew and infect search engine results. This increases the ranking of their own infected websites, and thus the amount of computers affected by a virus. The software company, Symantic, has researched this trend and found that in an average hour over 30% of the top search trends lead to a minimum of one of these malicious URLs. These statistics occur within the first seventy results. Nearly all of the poisoned search results lead to fake antivirus software. It is ironic for the unwary internet user that purported “antivirus” software will ultimately provide the introduction of malicious software into their computers. Symantic suggests that search engine users be extra careful when clicking links to search results, especially when they are researching popular topics. It is important to be aware of this type of malicious software and know how to avoid it. Web designers and content writers who utilize keywords and keyphrases to target site traffic from search engines (such as Google or Yahoo) as part of their Search Engine Optimization strategy must continually adapt their bag of tricks to account for new search engine algorithms. The average internet user is familiar with the concept of keywords – the sort of thing one would type into Yahoo or Google to search for information. While it may initially seem more effective to utilize the same keyword or keyphrase over and over again in a website in order to increase rankings, newer search engine algorithms encourage the utilization of more natural language by accounting for “semantically-related words” or synonyms. Search engine “robots” evaluate an entire page in order to determine its nature and its content value to the web. Therefore, it becomes more and more important for those who write copy for the internet to diversify their language in order to drive traffic to their respective sites. It is still important for web content writers to utilize their main keyword or phrase throughout their site, but utilizing tools such as a thesaurus to diversify your language will ultimately provide better results. By using synonymous words in your content, it will make your site more intriguing, natural sounding, and will increase overall rankings. I didn’t know much about Search Engine Optimiation (SEO) until very recently. I guess I figured out the gist of its meaning through context and because its title pretty much describes what it does. Once you know that, Search Engine Optimization must mean optimizing where and when your site comes up when people “Google” or “Bing” the relevant subject. More or less, an internet version of the age-old desire for popularity. But how, exactly, do you achieve this? How does a search engine decide what is most relevant and thus more popular? I realized the importance of Search Engine Optimization about 3 weeks ago when working to create copy material for my husband’s company website. I originally believed that due to the unique niche his company fills in the marketplace, the importance of his website would be a mere web presence – an internet business card, if you will. It was not until last week while working with a new customer that I remembered to ask, “Where did you find out about our company?” His response, “The internet.” I should have known. After all, who uses the Yellow Pages anymore? And if he was referred by another client, he surely would have said so right off the bat. I was honestly shocked that he found our company website without knowing the name firsthand. We haven’t worked much on Search Engine Optimization for the page, and honestly, the content has not been updated in a few years (thus, my work on the site’s copy material). I realized that he must have spent some time going through pages and finding a whole bunch of sites that weren’t relevant to his needs before he finally found us. We were lucky. We could have lost a potential new customer due to our website’s lack of relevance amongst search engines. 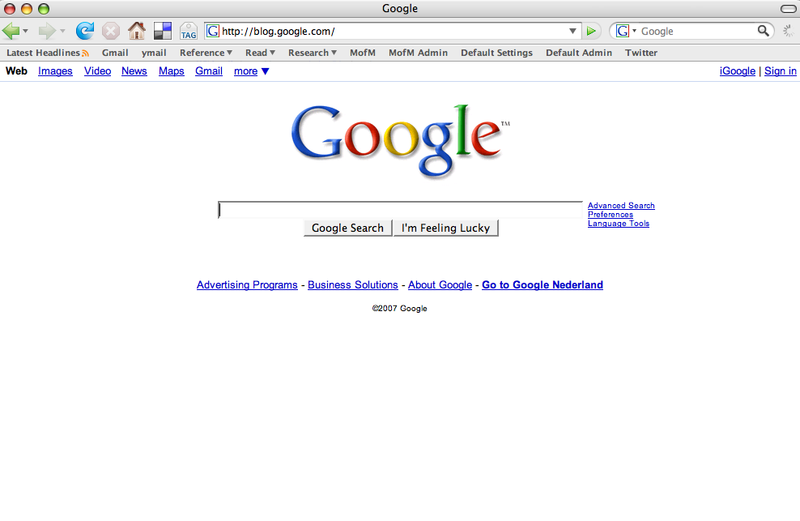 Moral of the Story: It is not enough to just have a website – people need to be able to find it! And stay tuned as our Buzzers get ready to post up the latest buzz on marketing!